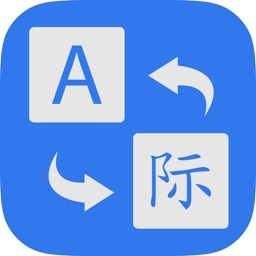 Multi Language Translator App now comes to iOS. 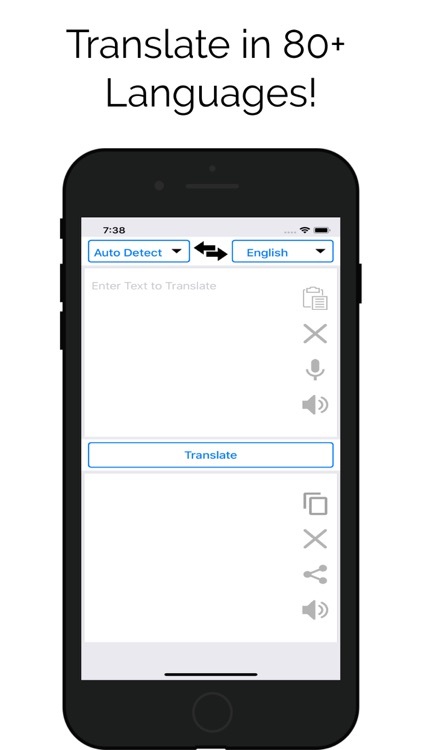 It is one of the Most Powerful and Best Language Translator App you've been waiting for! 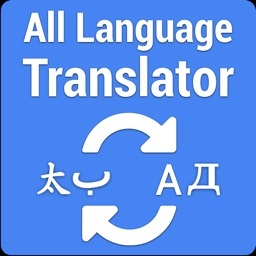 Multi Language Translator App let you translate what you say in 90+ languages. 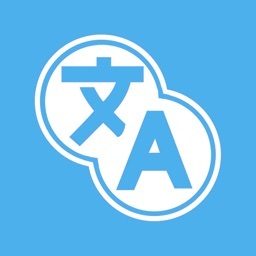 Multi language translator is designed for businessman, traveler, students, or casual users who need to translate phrases, sentences, or vocabularies. 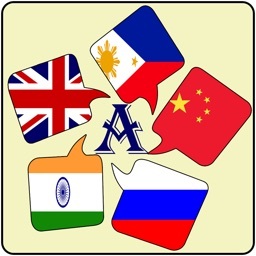 Multi Language Translator is the most powerful translation tool on your iOS device. 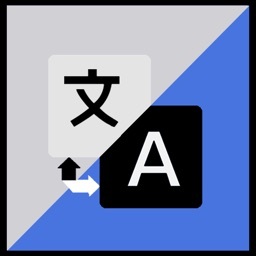 Translate any sentence or phrase into any destination language, and enjoy a set of useful add-on features such as text-to-speech and integrated Twitter/Facebook/Google+/Messenger/SMS/e-mail support. 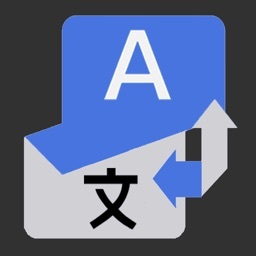 This translator app is a must have app for any traveler around the world. 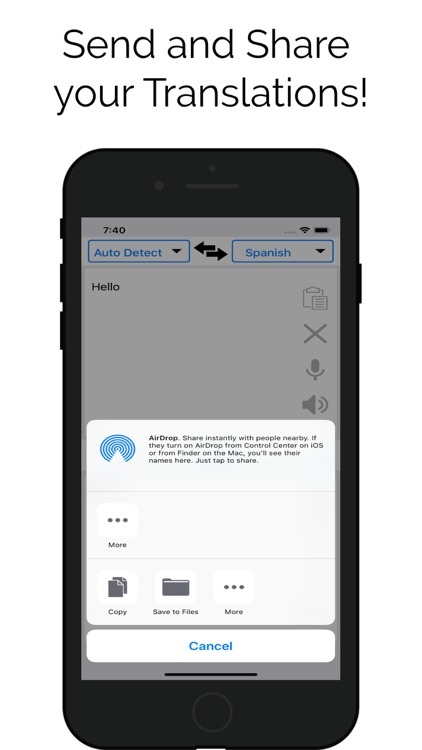 You will have access to the best languages packs and voice recognition in the world within your device that you can carry anywhere you go. 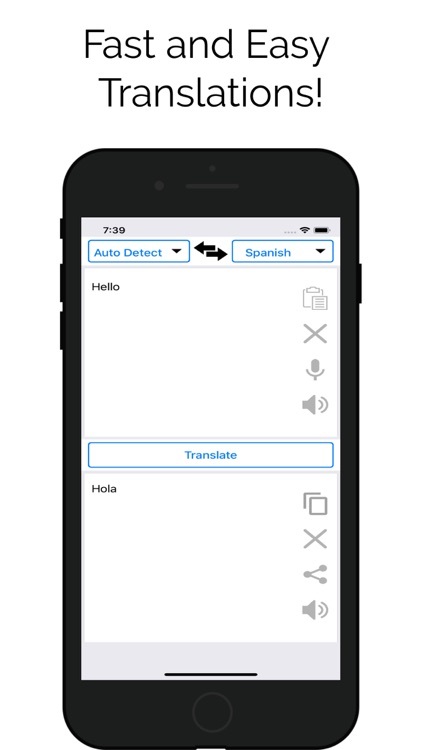 This language app is designed for many purposes in mind including: everyday conversation, traffic signs, maps, local news, business languages, academic papers, and so on. 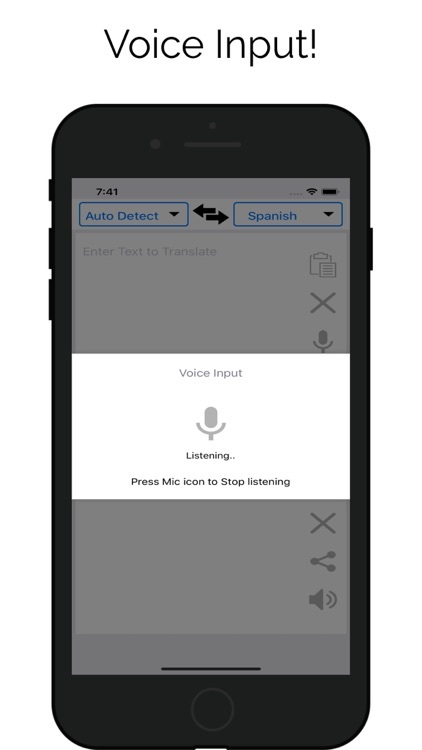 With just a few taps on your device you will be able to understand most written and spoken words in the language you are not familiar with. It will greatly assist you in communicating with the locals.